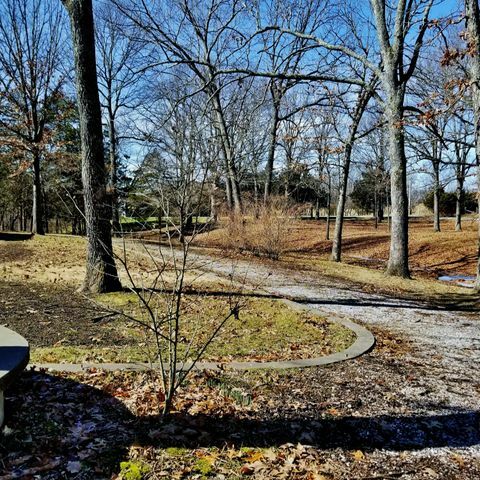 Beautiful Park Like Setting! 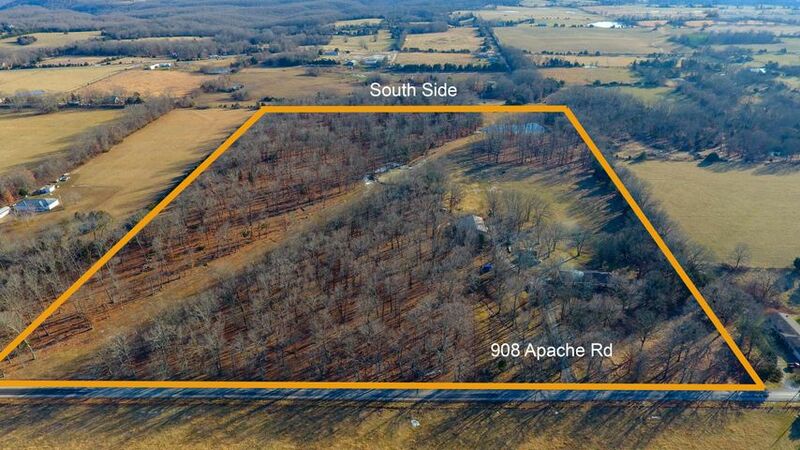 30+ AC M/L! 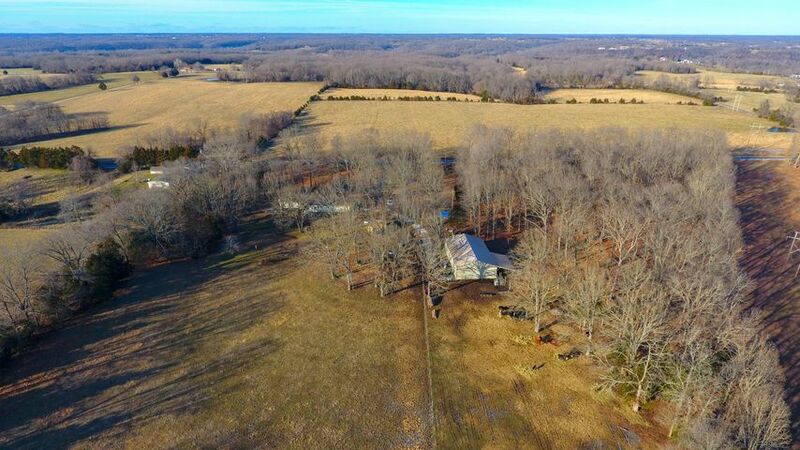 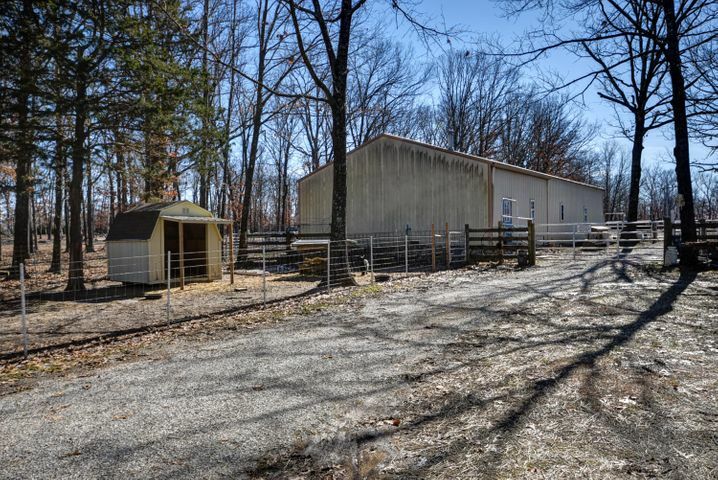 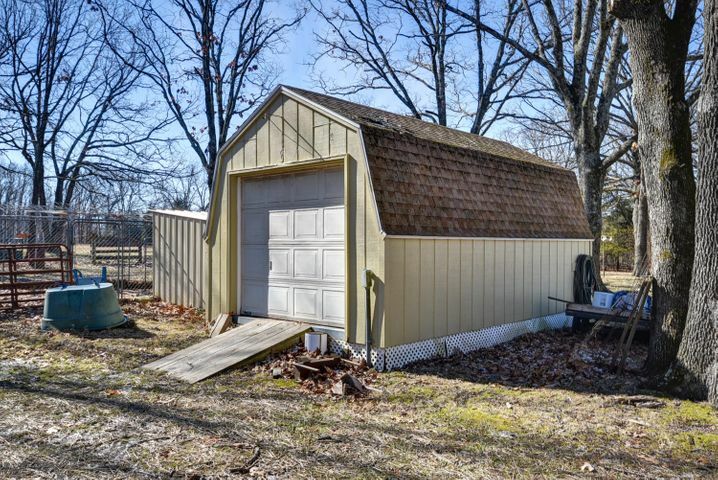 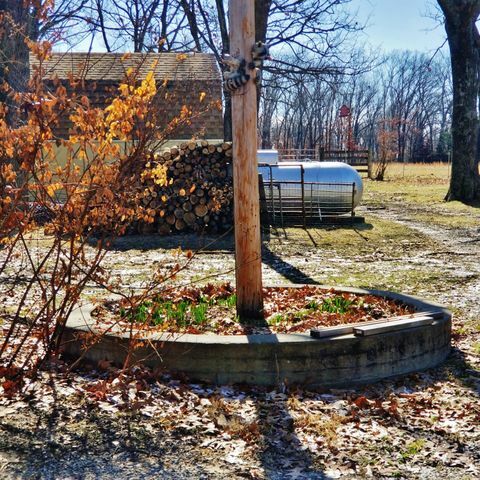 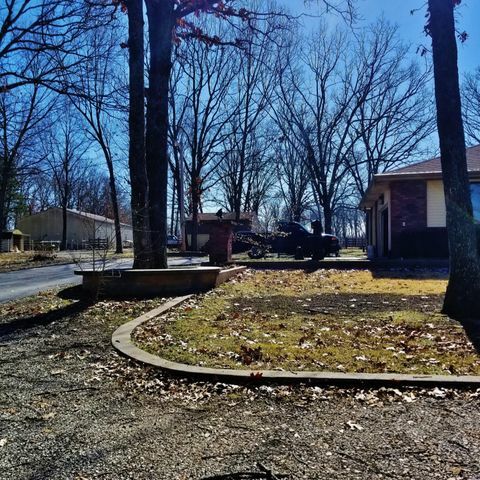 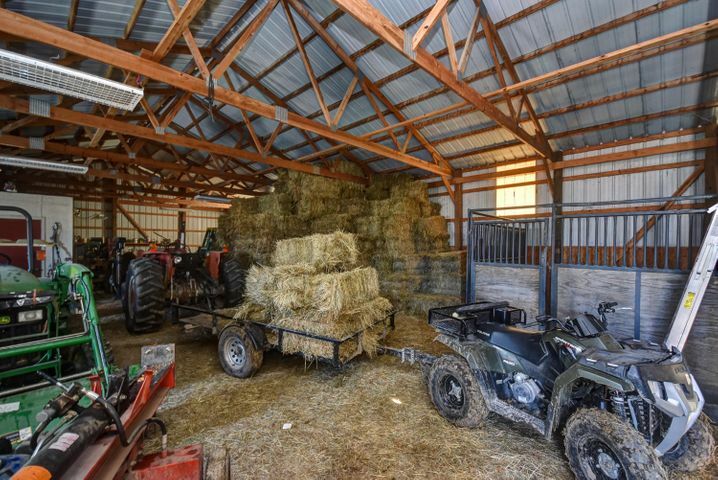 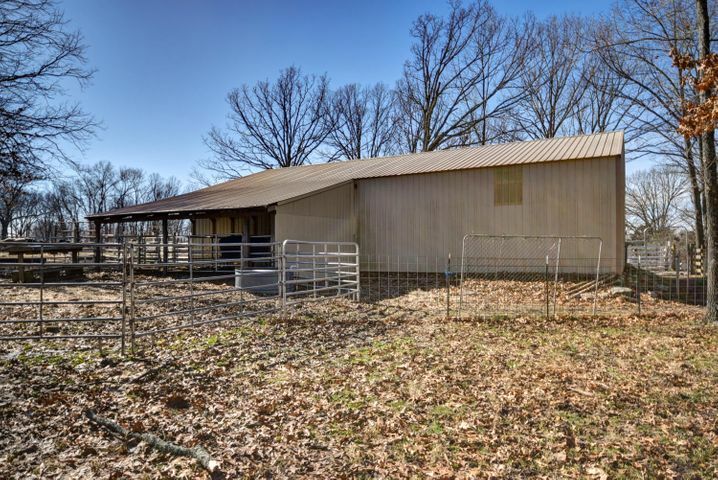 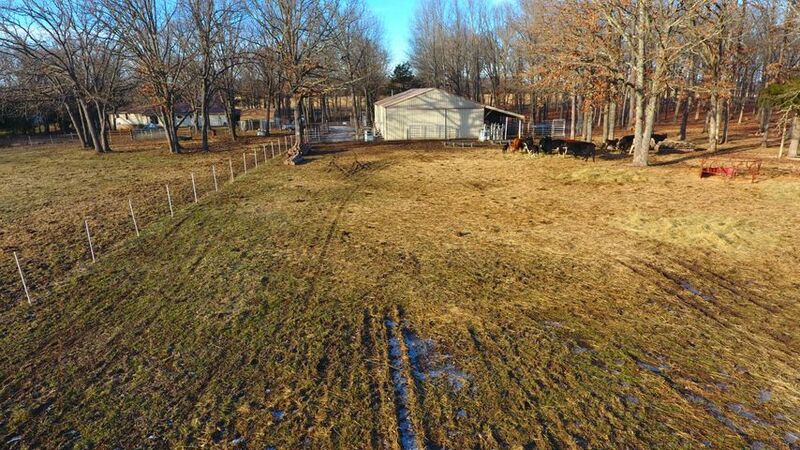 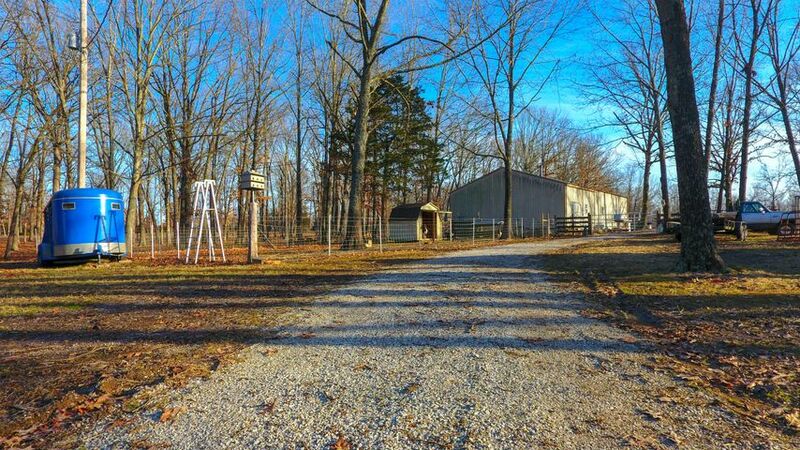 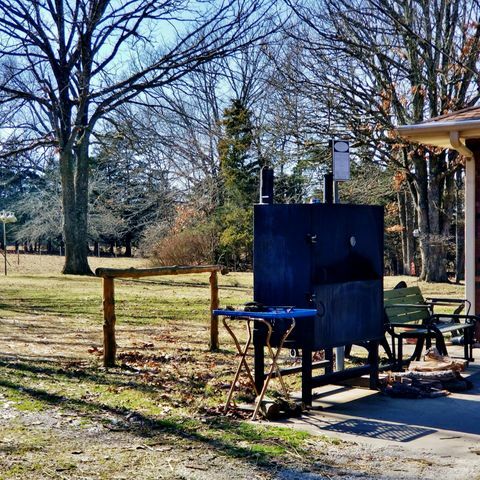 This Home & Property are the Perfect Farm/Ranch/Recreational Set Up-Close to Schools & Shopping but in the Country-Yard is like a Park, Especially in Spring & Summer with Beautiful Flowers & Trees-Chicken House, Large Shop/Workshop/Barn/Lean To w/partial concrete floor & electric. 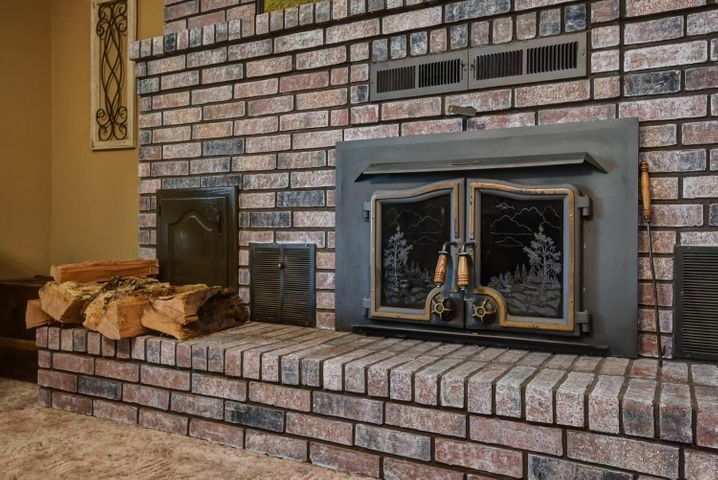 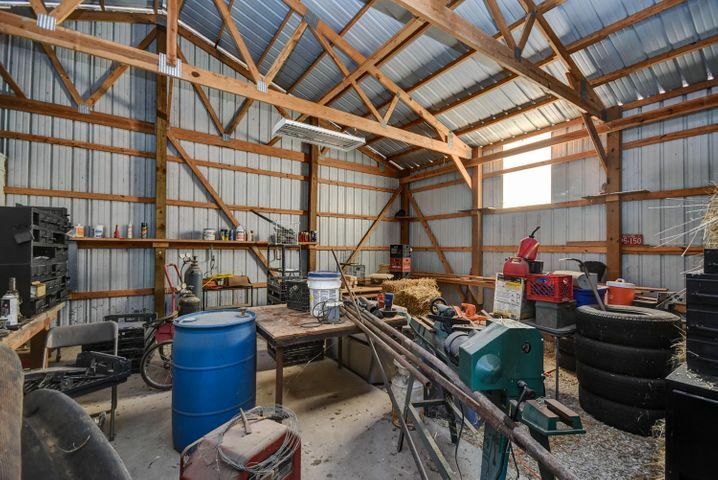 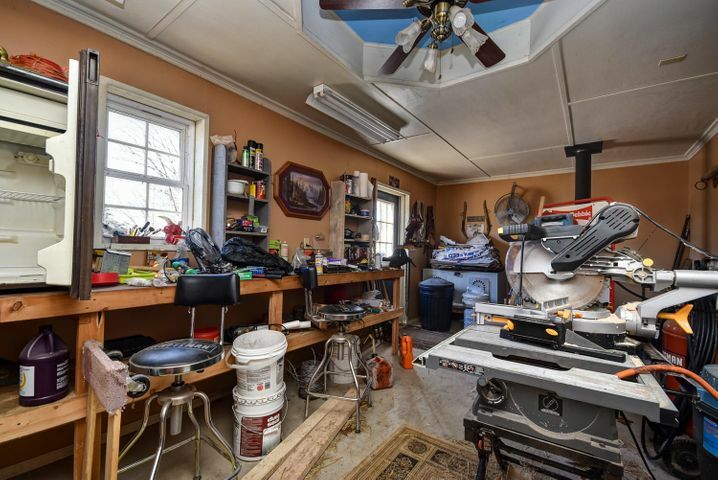 Barn has a finished room with Wood Stove for a Tack Room, Man Cave or Whatever! 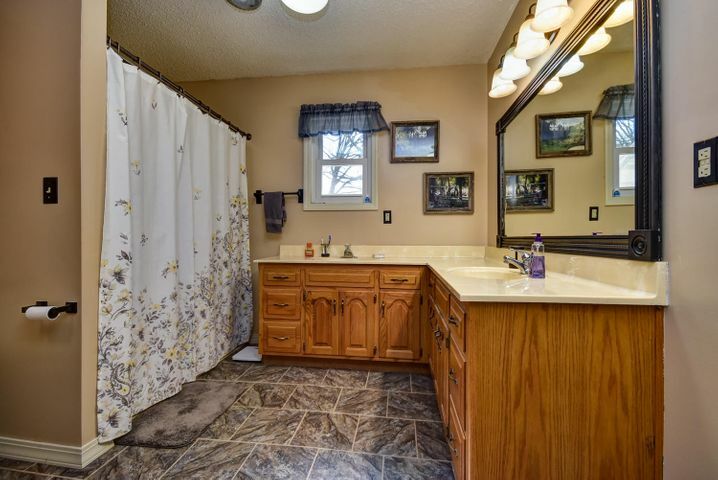 Home has had Updated Kitchen, Dining & Bathrooms in the past year. 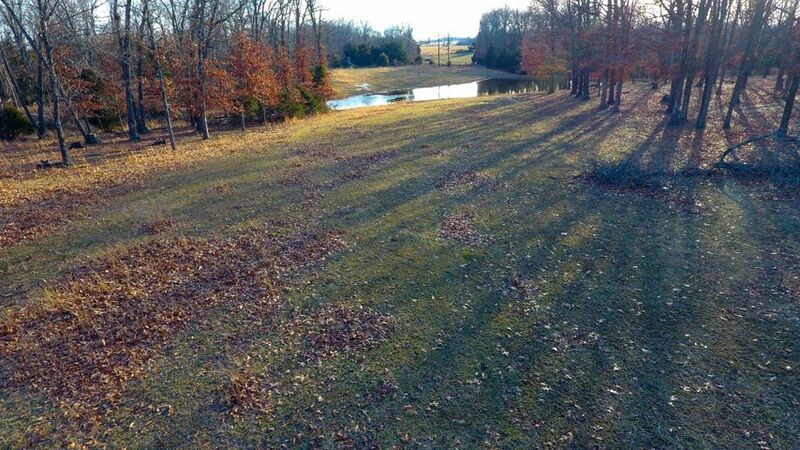 Also a new Pond that was stocked w/Crappie & Walleye! 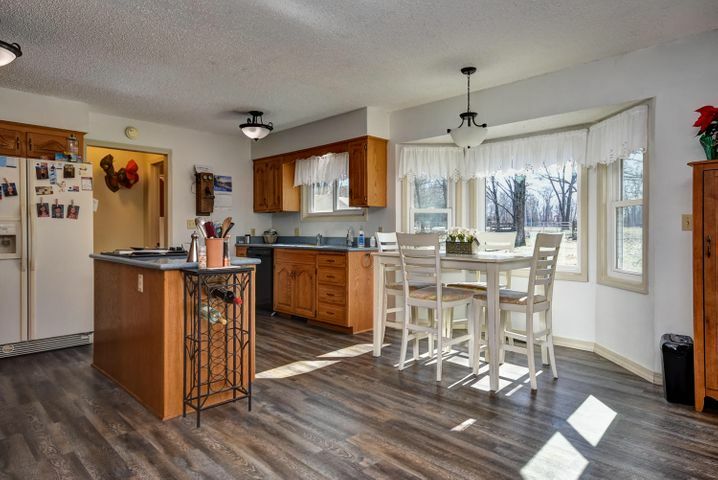 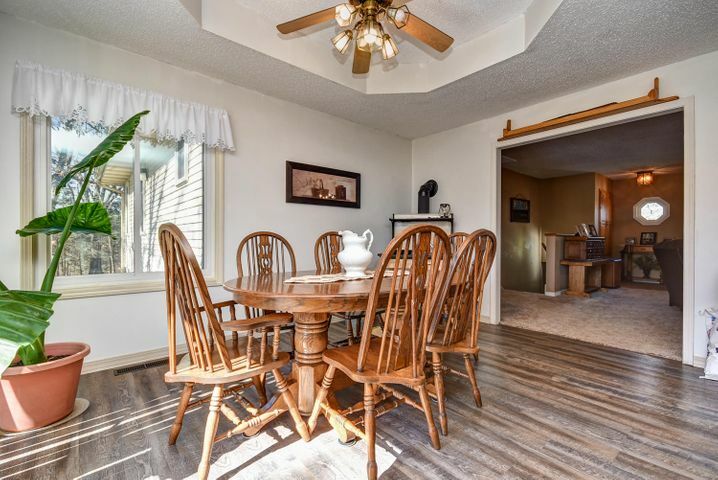 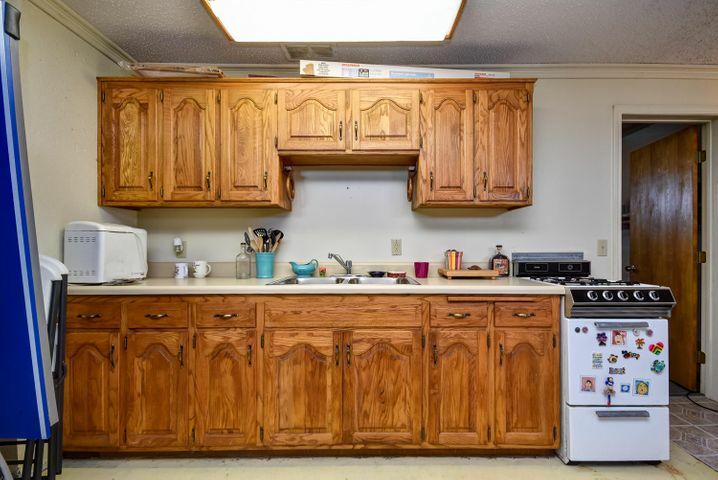 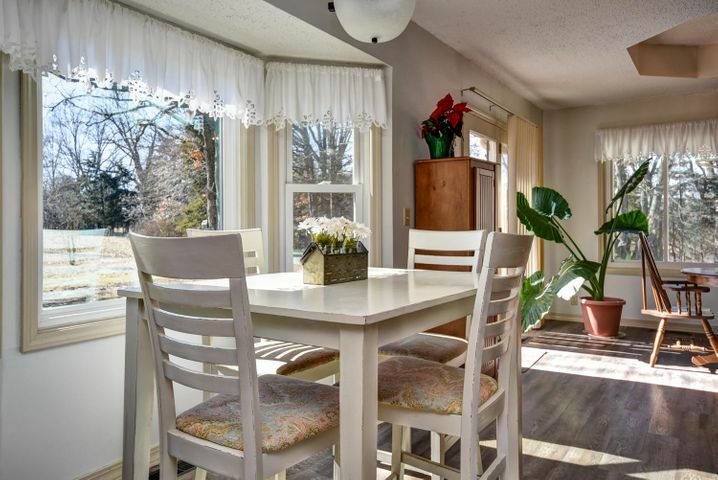 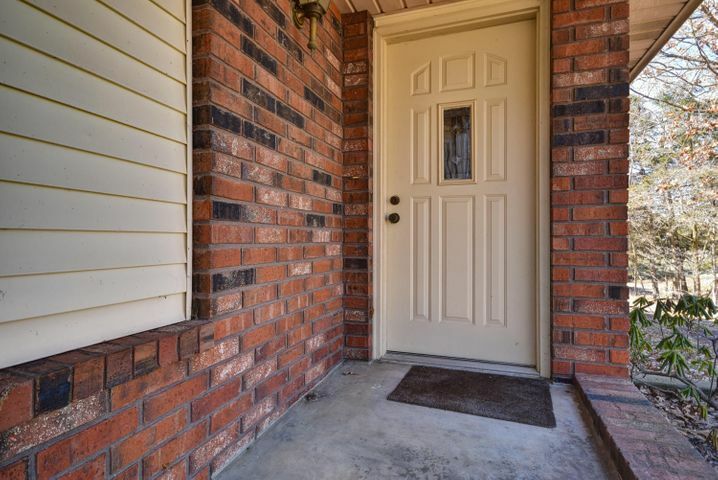 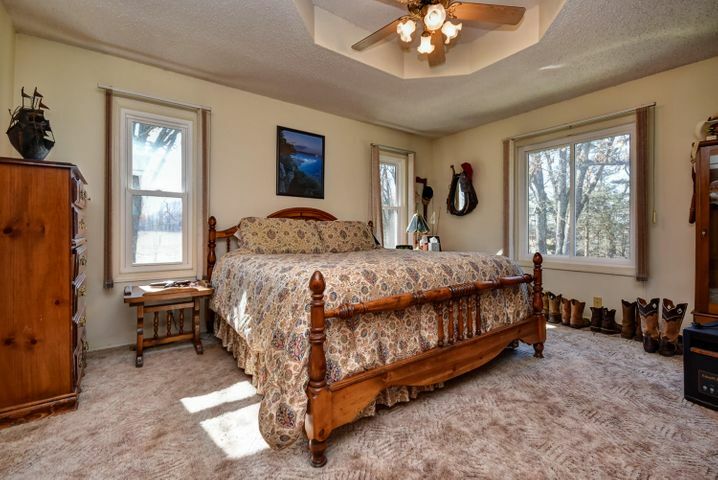 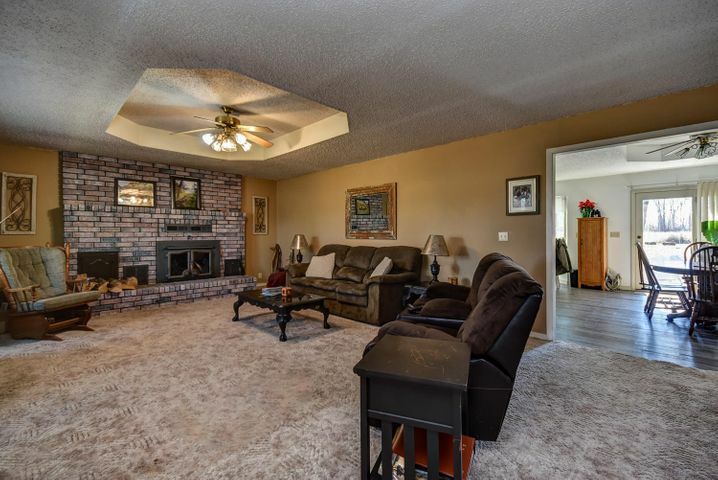 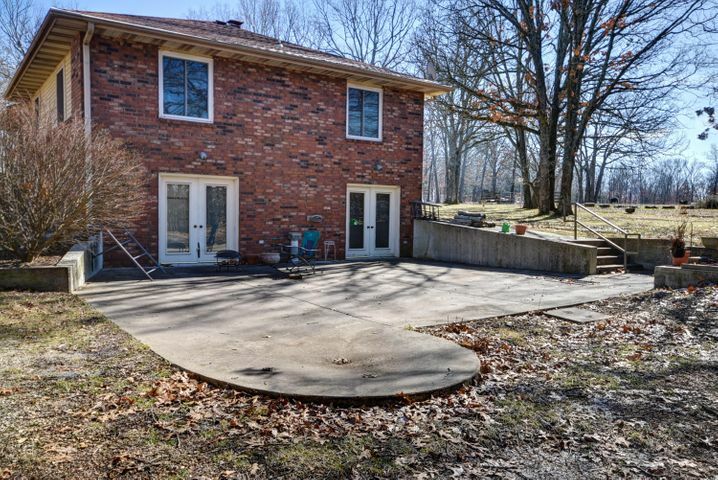 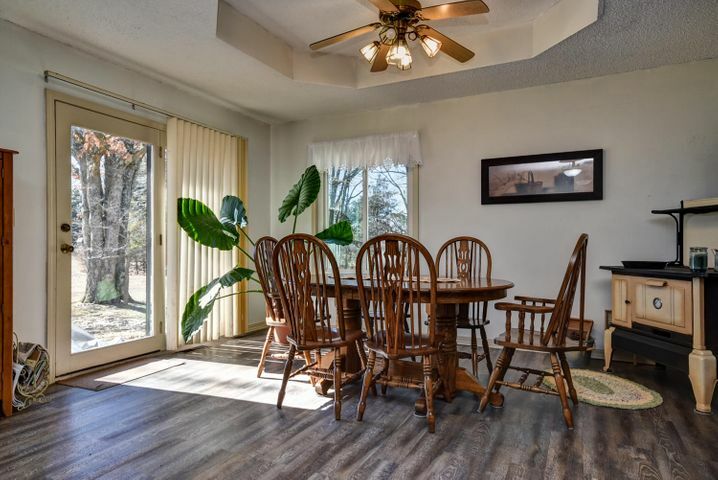 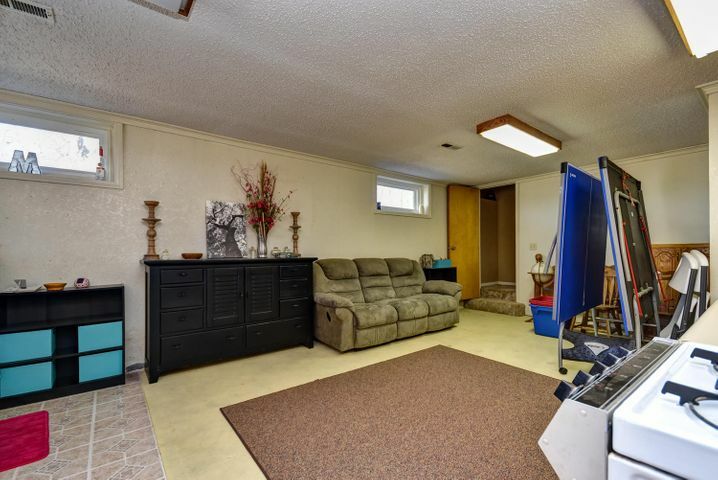 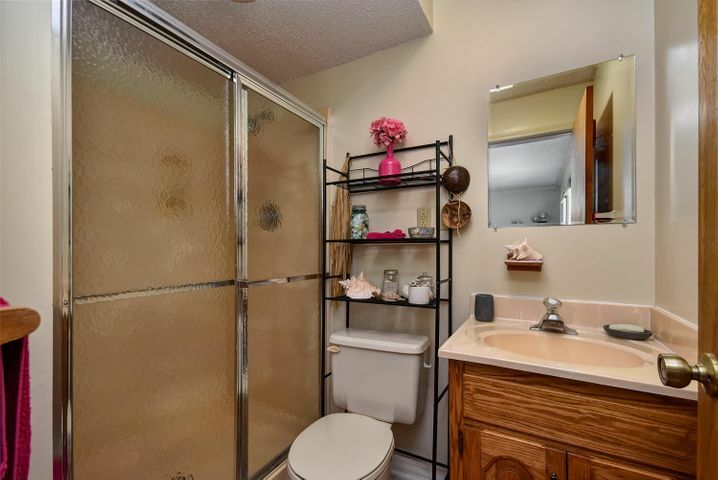 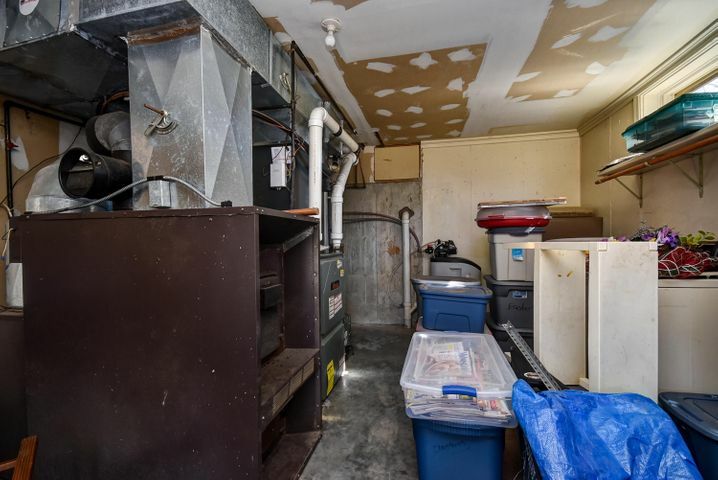 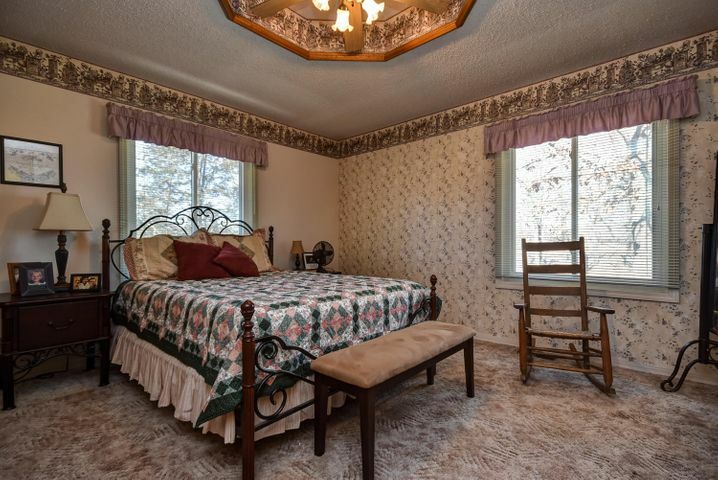 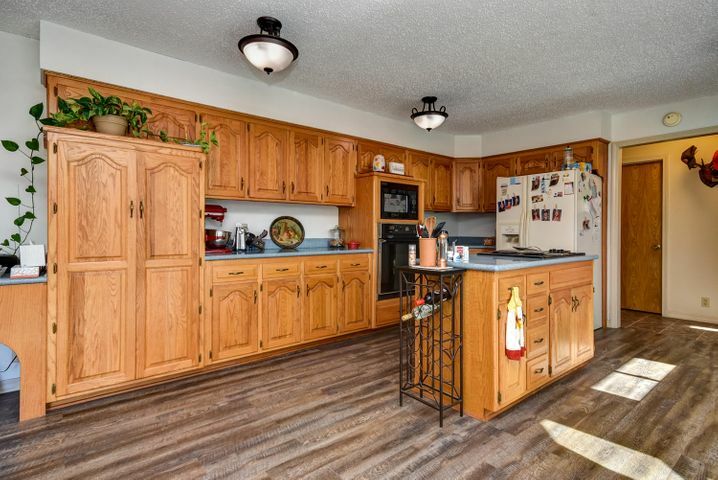 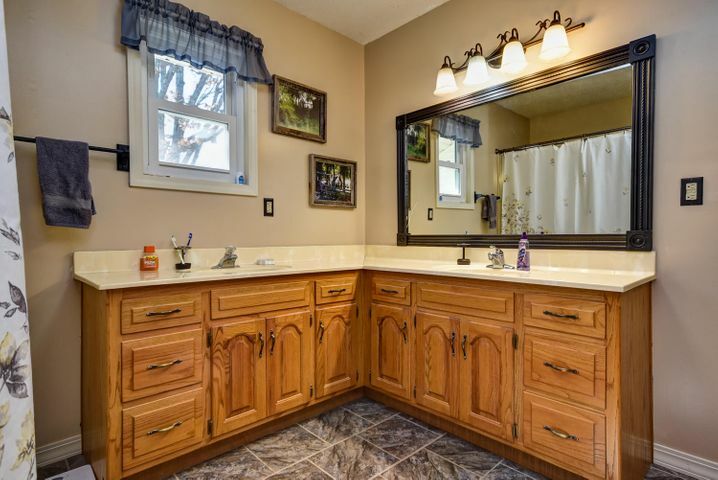 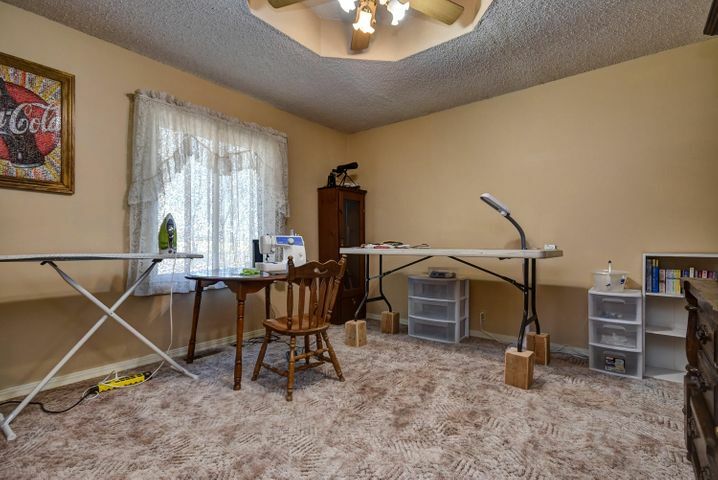 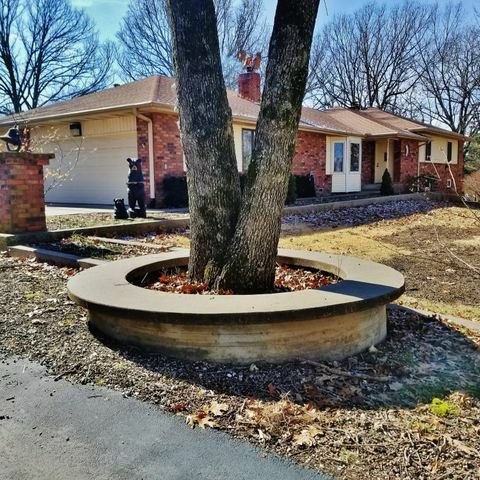 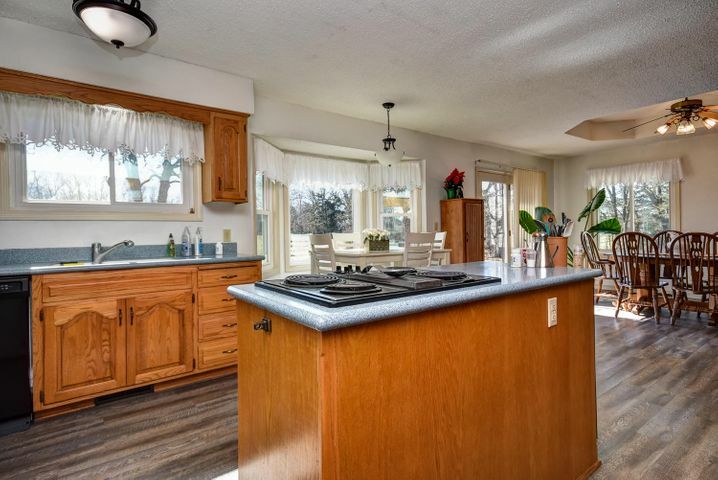 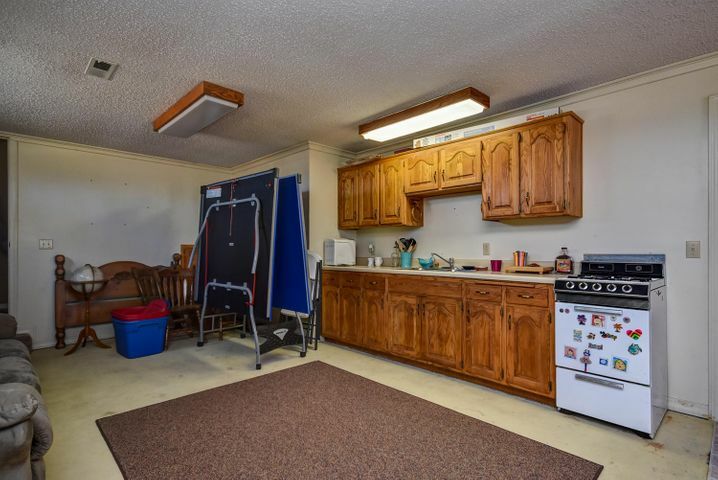 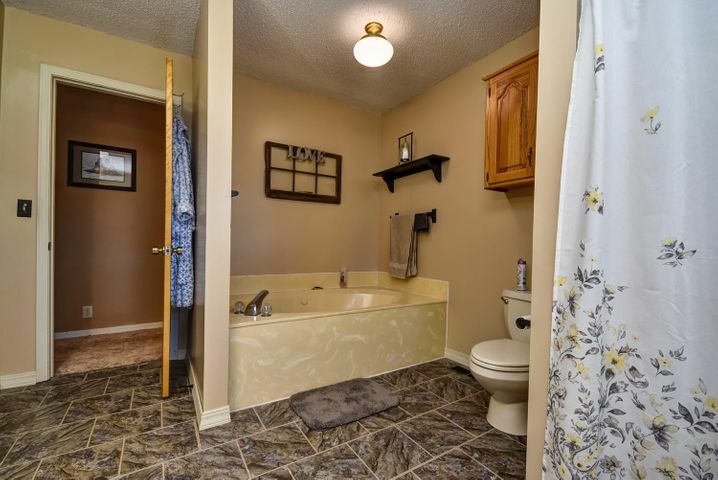 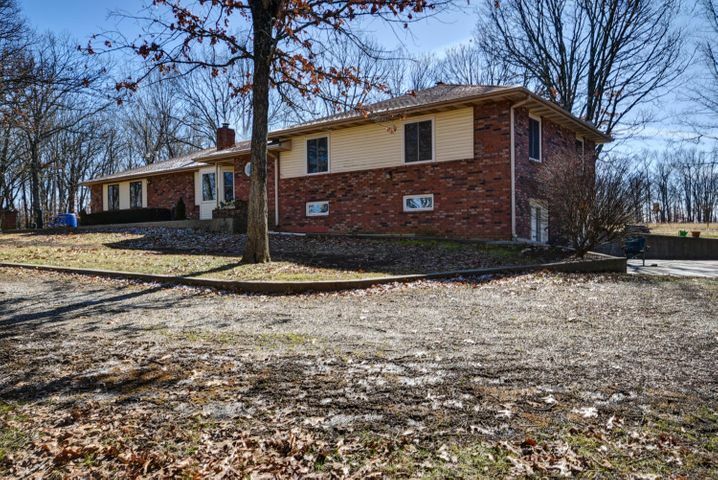 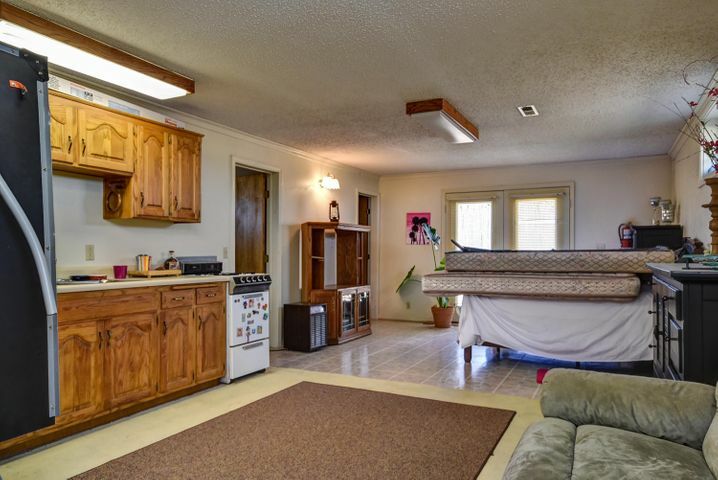 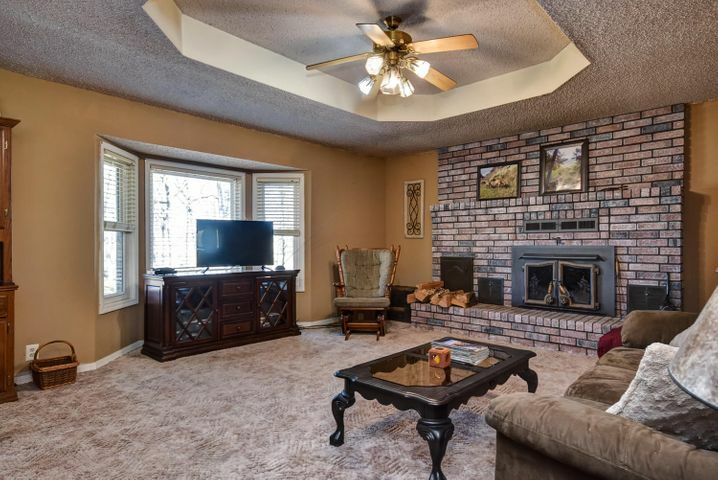 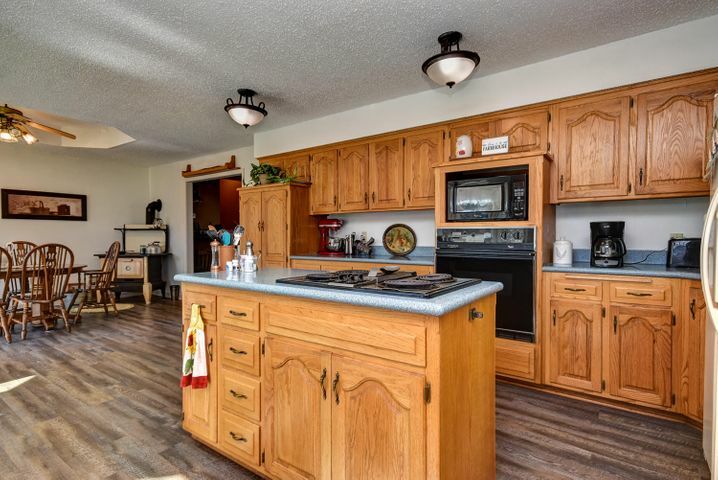 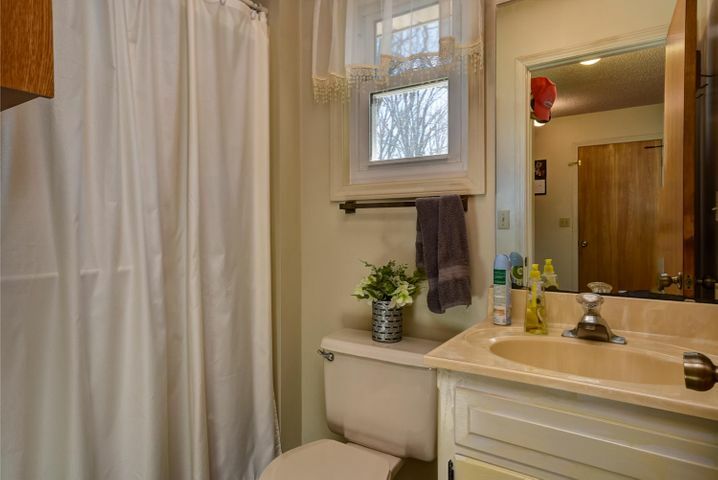 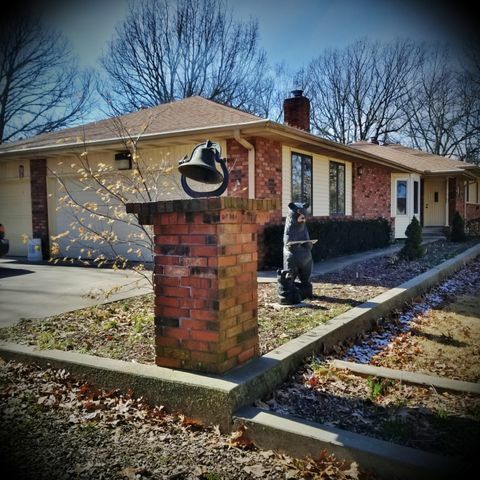 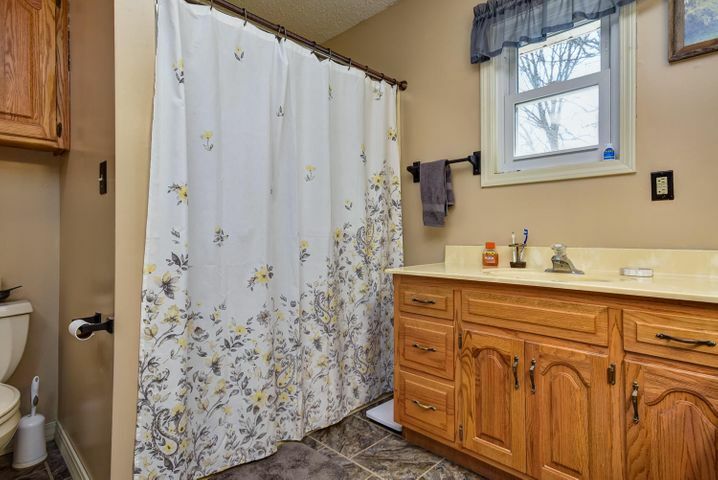 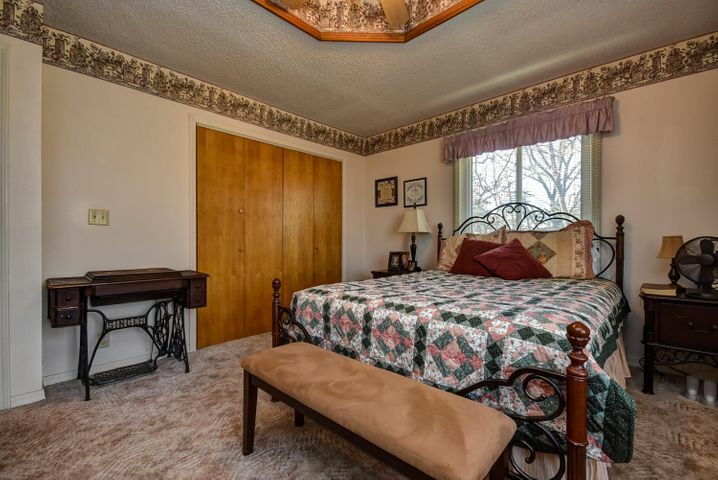 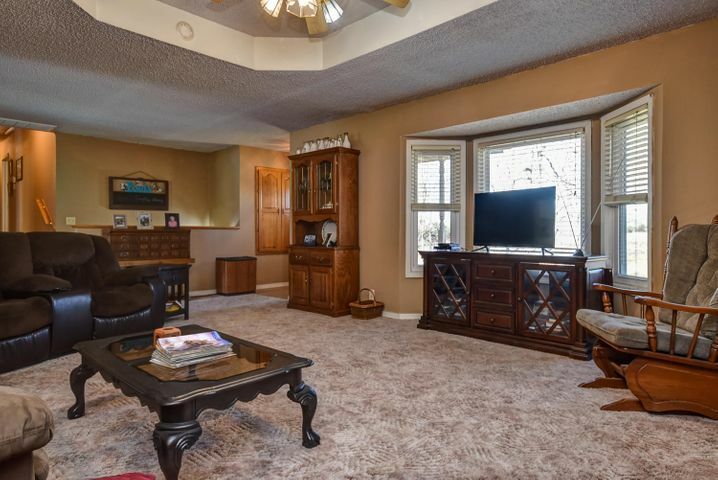 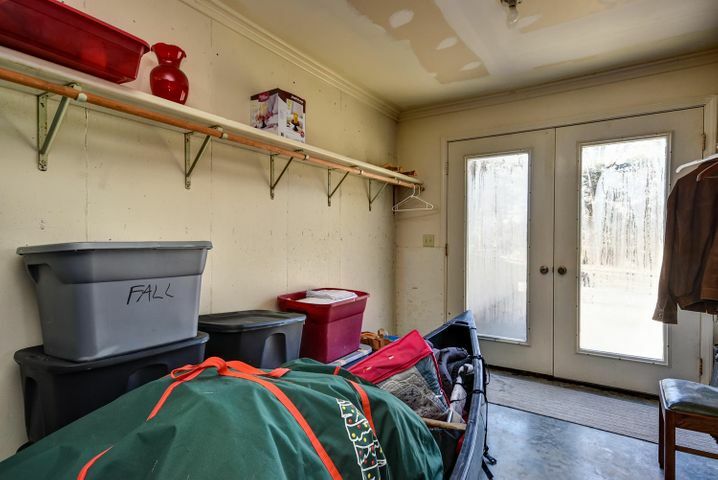 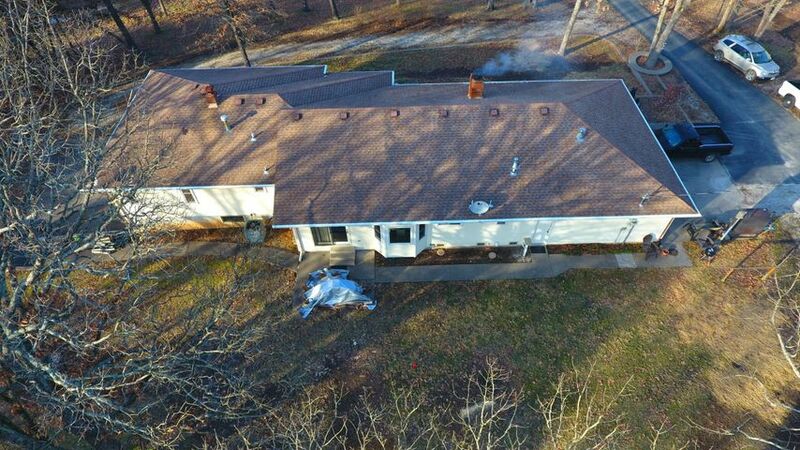 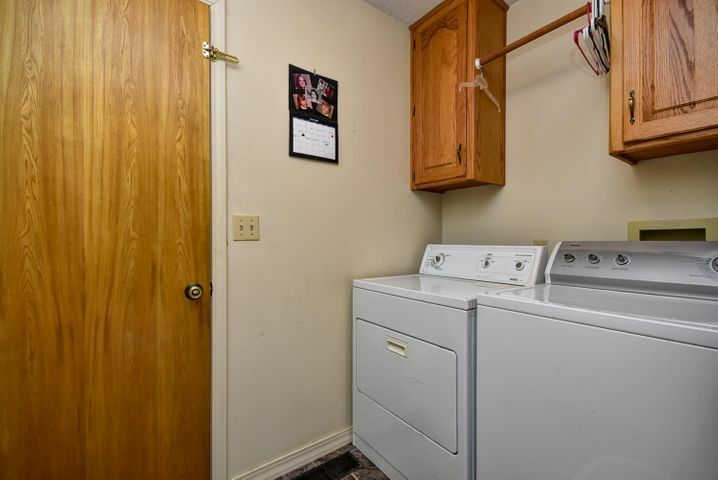 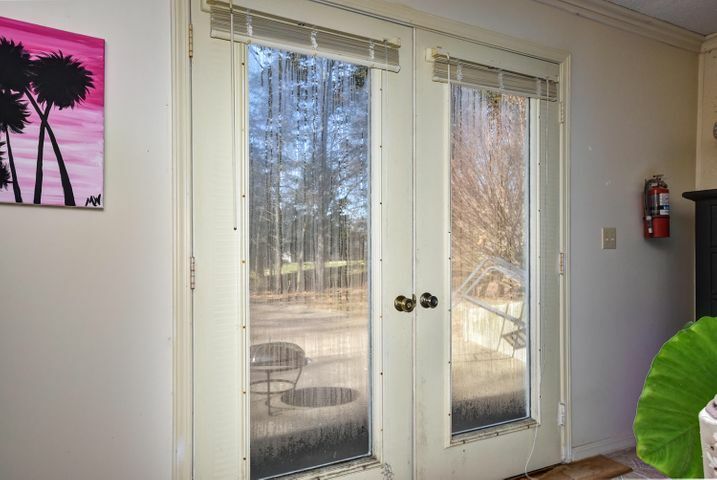 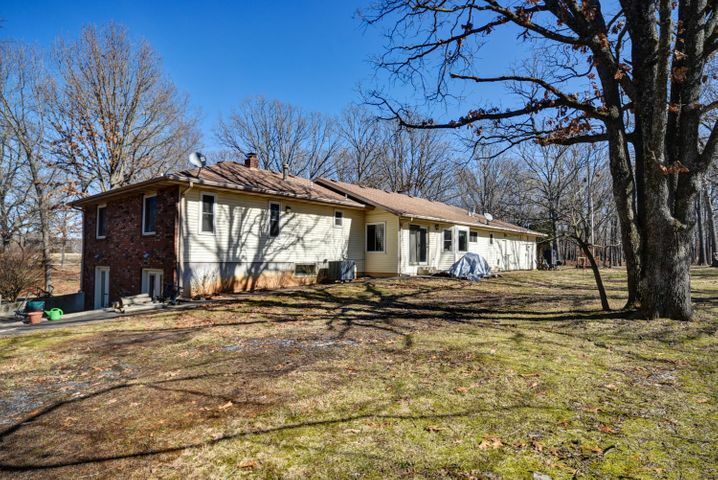 The Home has Large Rooms, Large Kitchen, great for entertaining...The Basement could easily be made into In-Law Quarters or 2nd Living Space w/it's own Entrance & Drive! 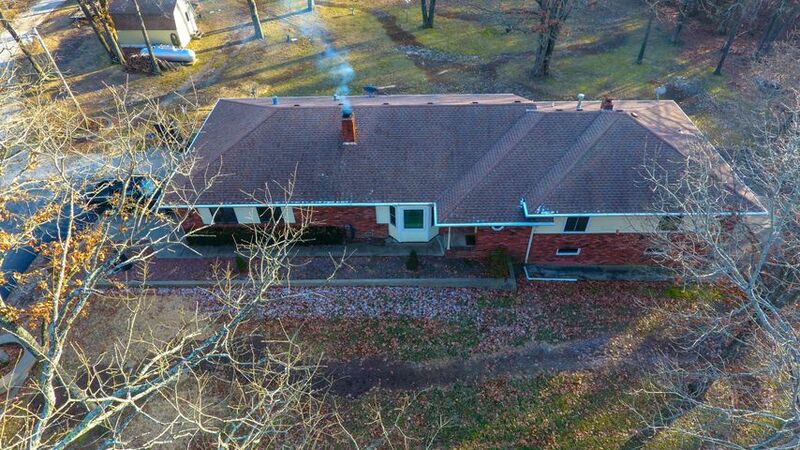 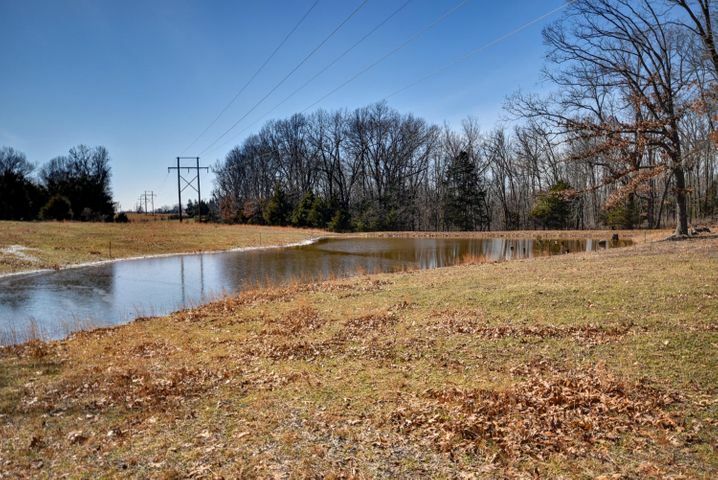 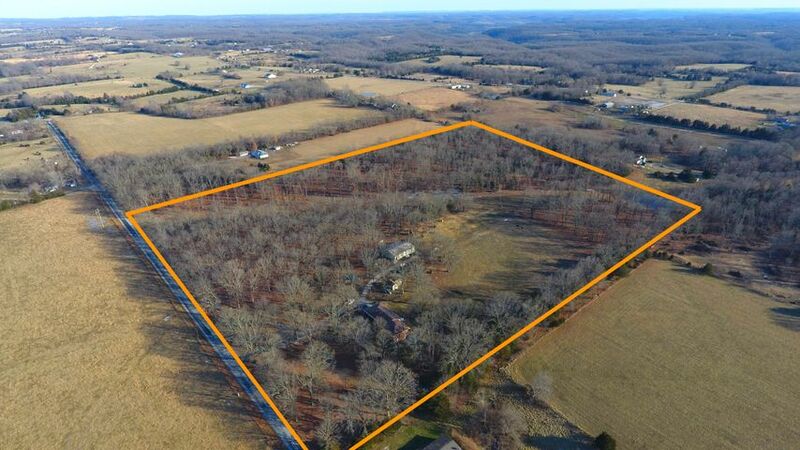 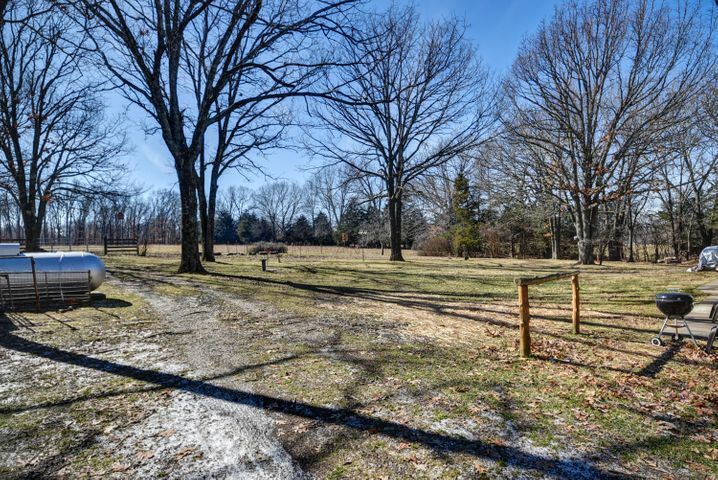 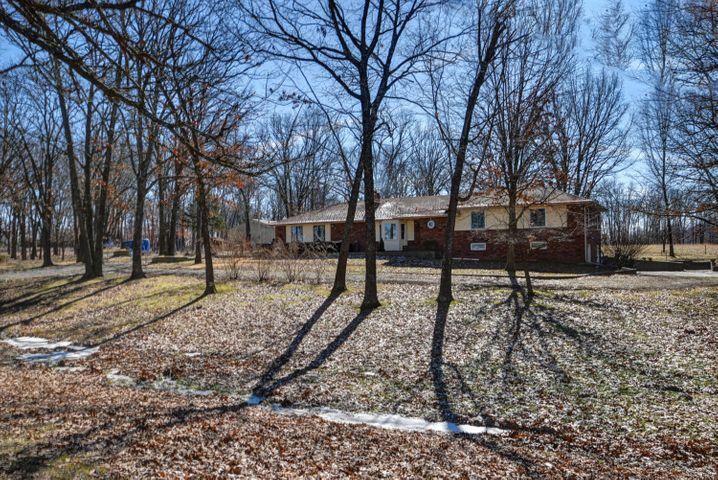 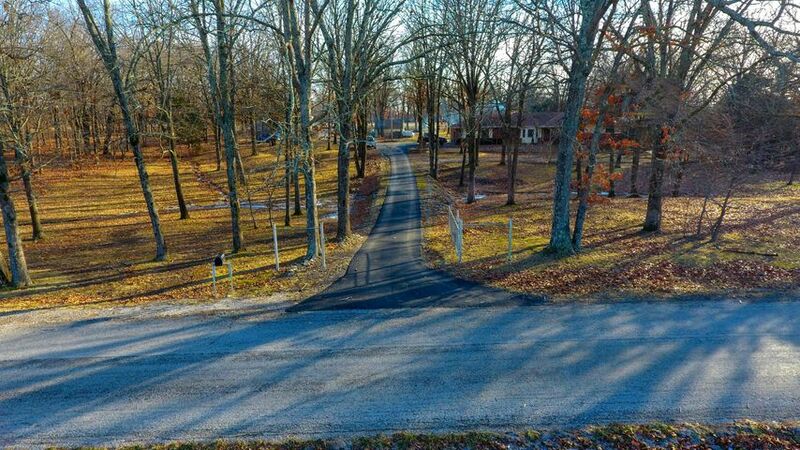 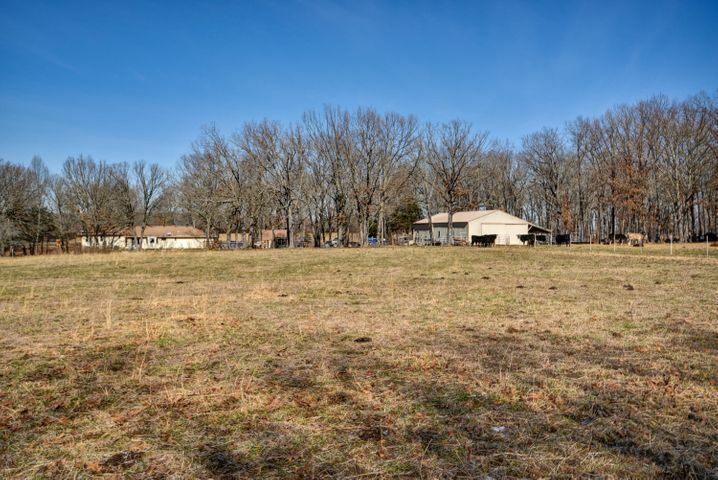 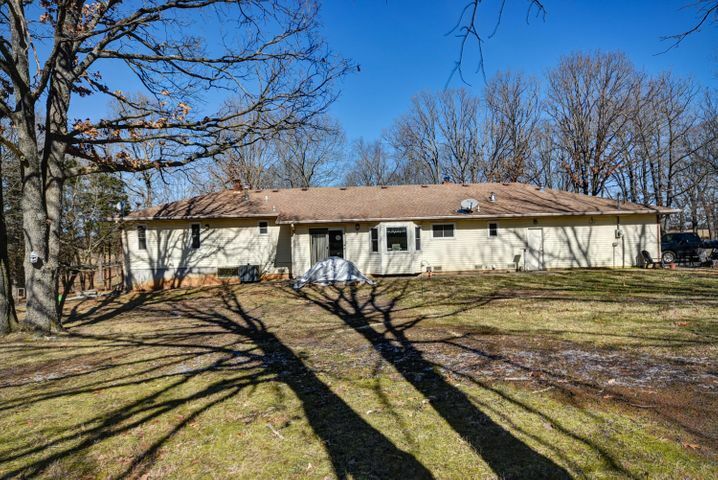 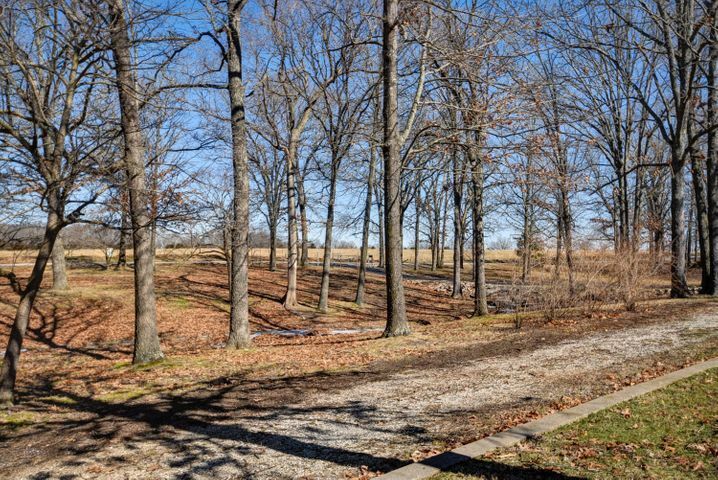 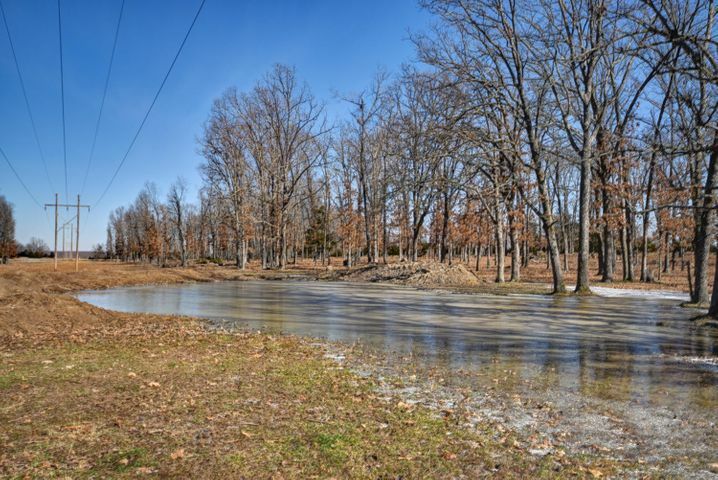 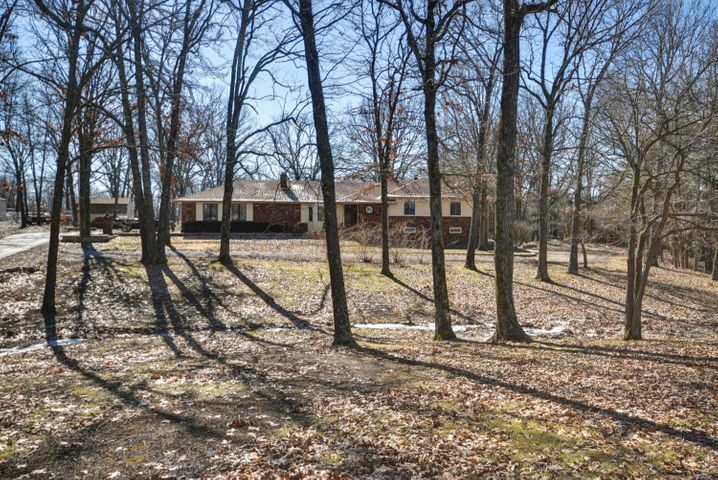 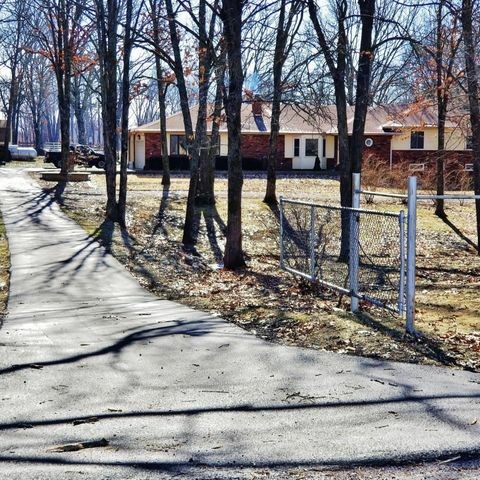 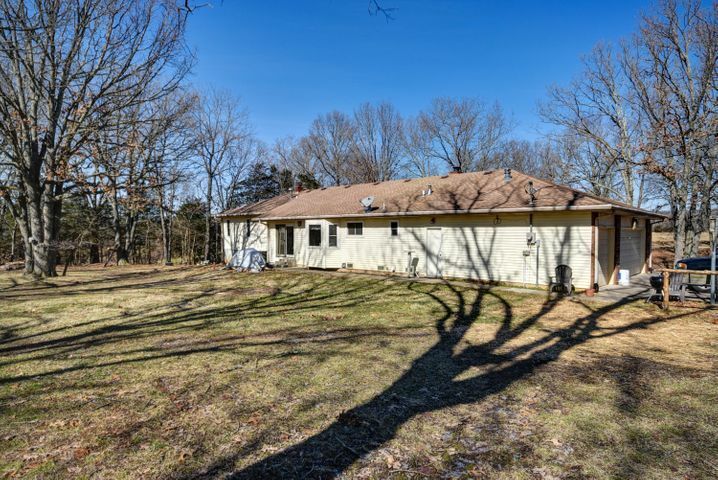 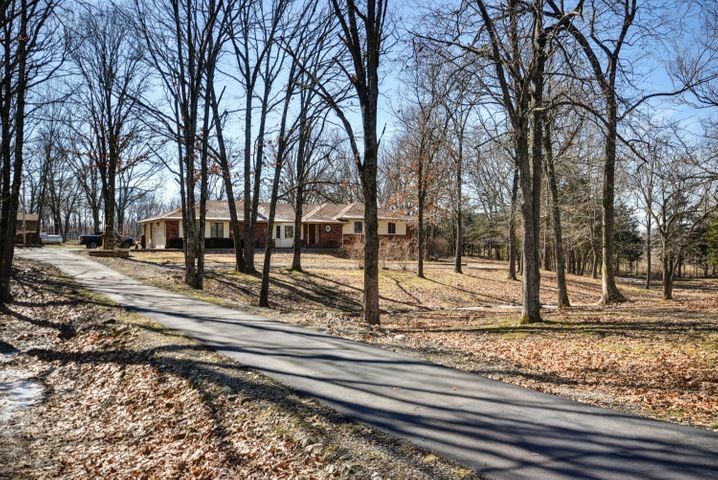 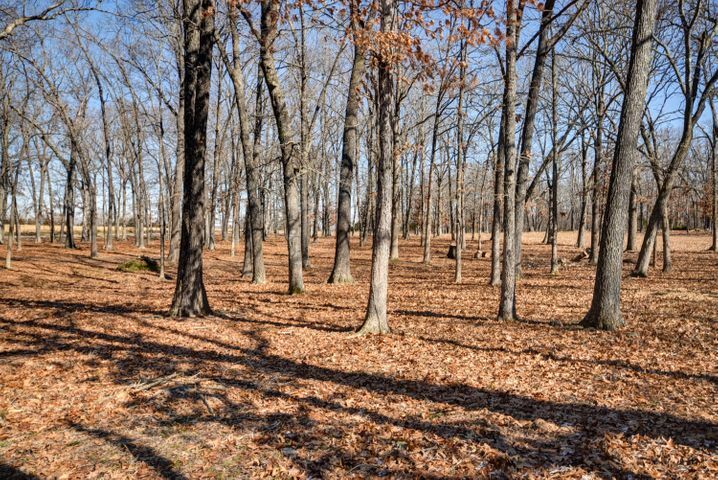 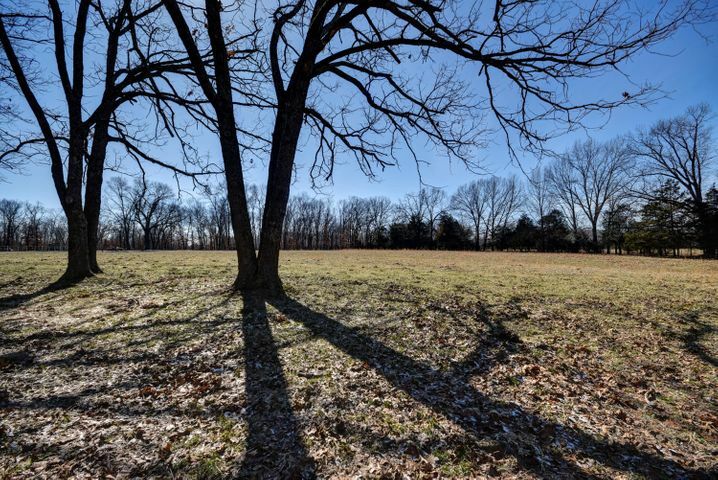 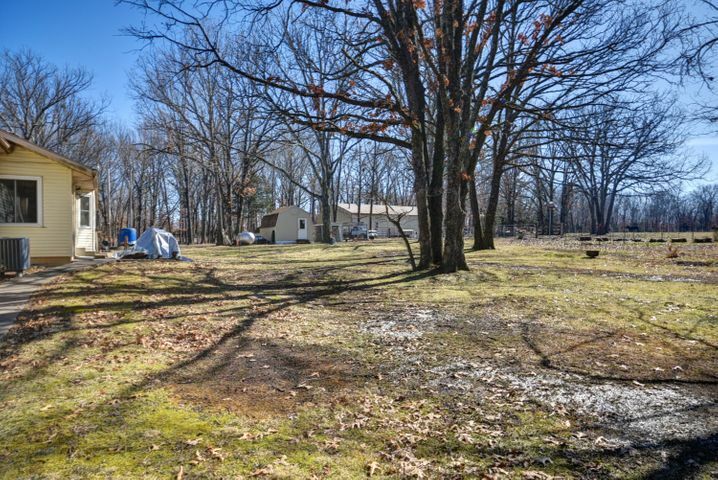 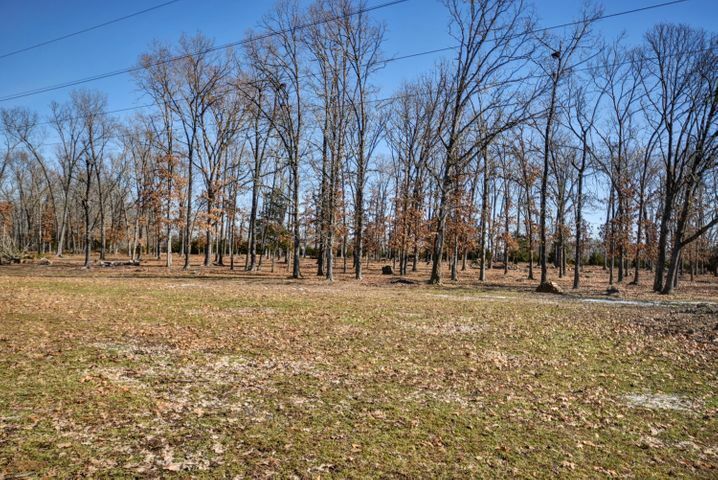 The Land is about 1/2 Open & 1/2 Wooded-Don't Miss This One! 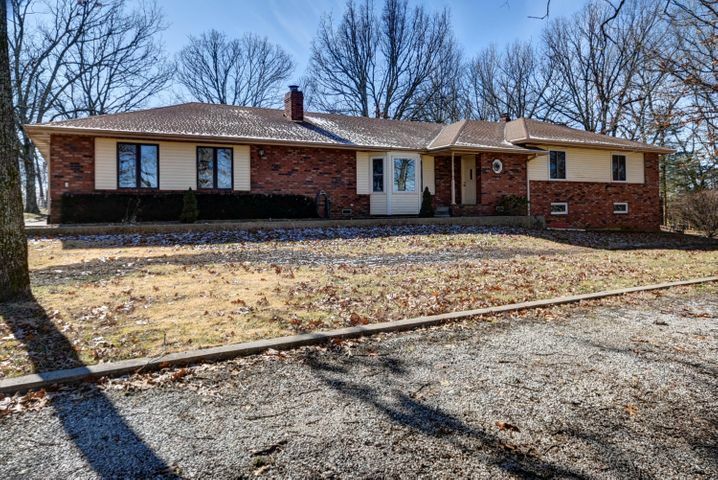 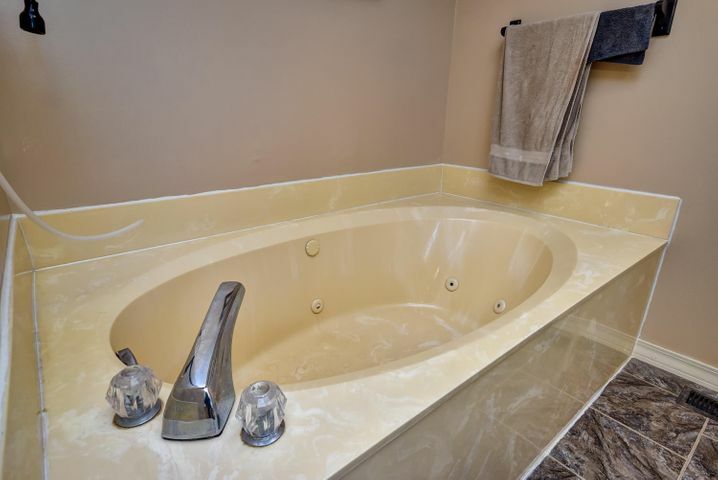 Please provide more information about Listing # 60129196.